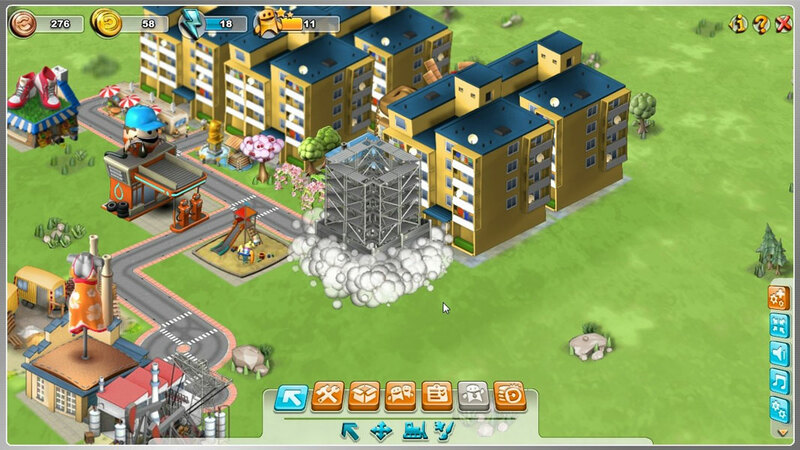 RamaCity is a simulation browser based game with casual gameplay. 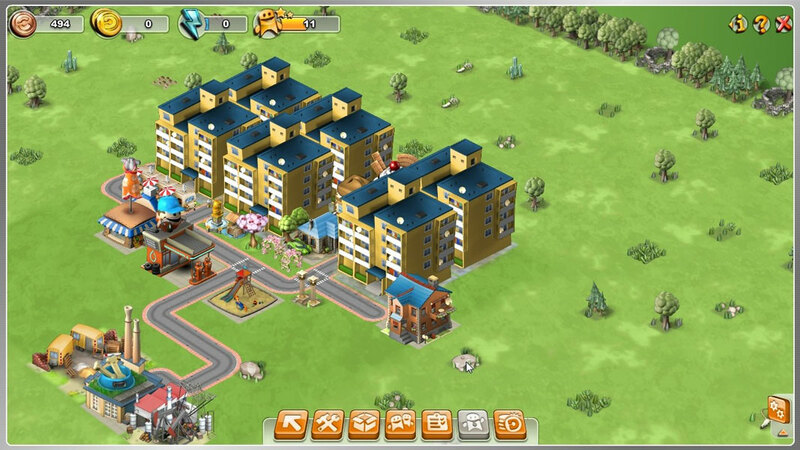 Build up your own city and Become a mayor in the Ramcity, Mix and match different buildings. 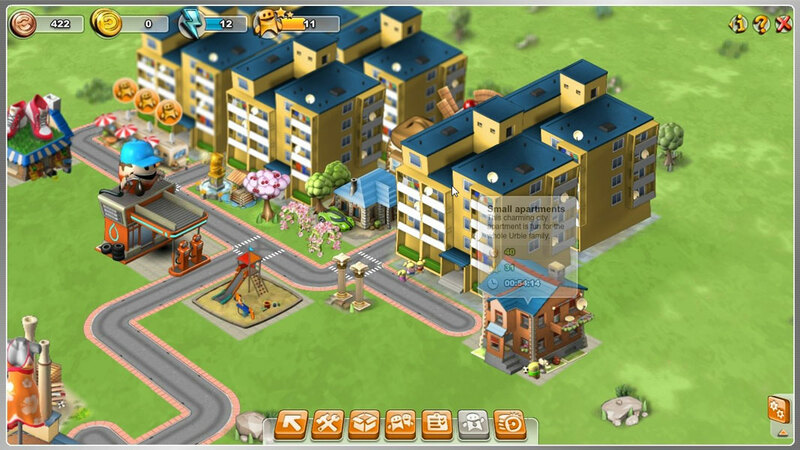 As a mayor of City or capital city, you will have to face as many as challenges. 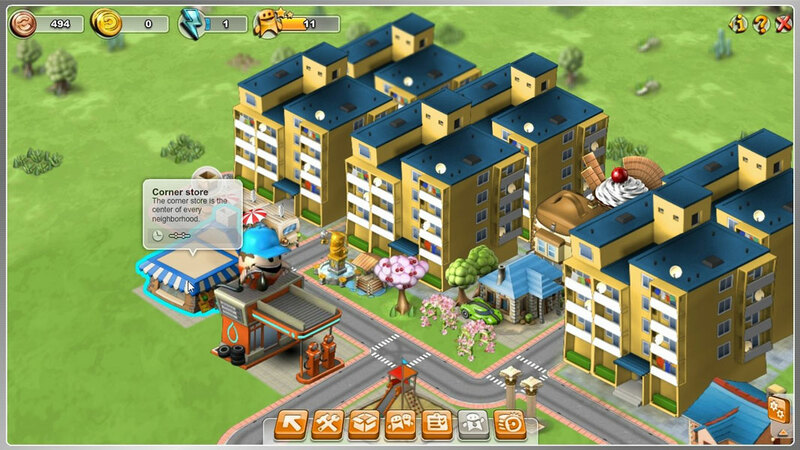 With profitable industrial plants and unusual building combinations you can transform your Ramacity to a thriving metropolis. 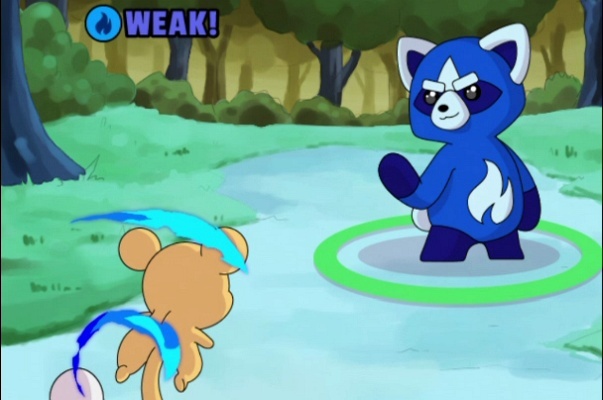 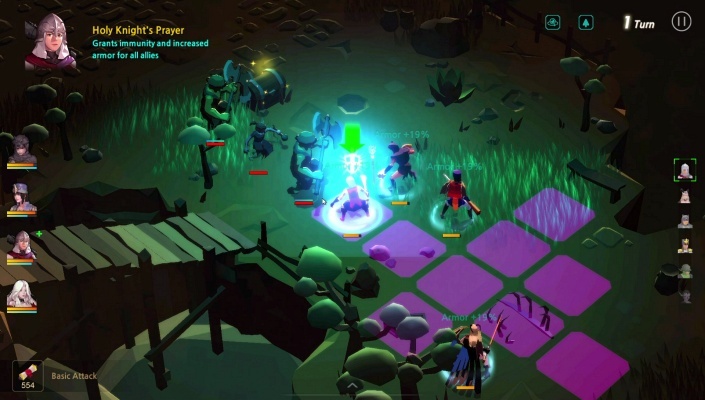 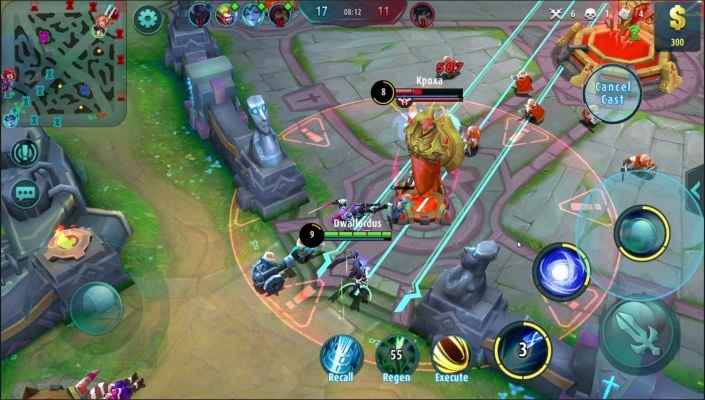 The free-to-play browser game is set in a comic and colorful 2,5D isometric world, with cute NPCs that give you friendly advice. 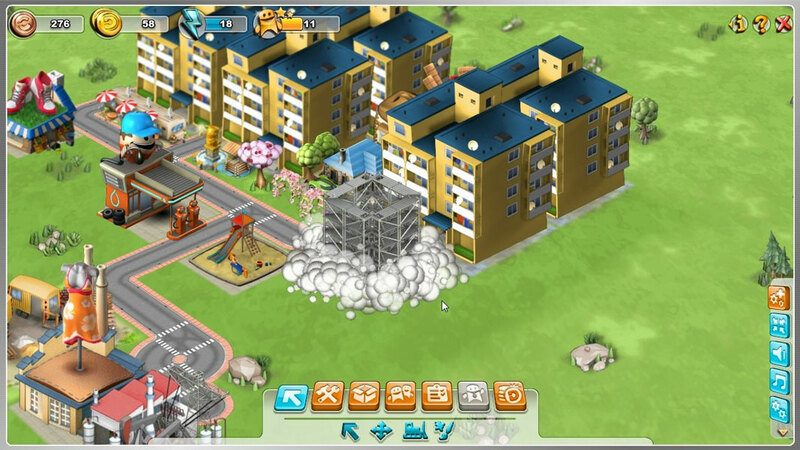 Players can get a great overview of their cities by using the dynamic in-game camera. 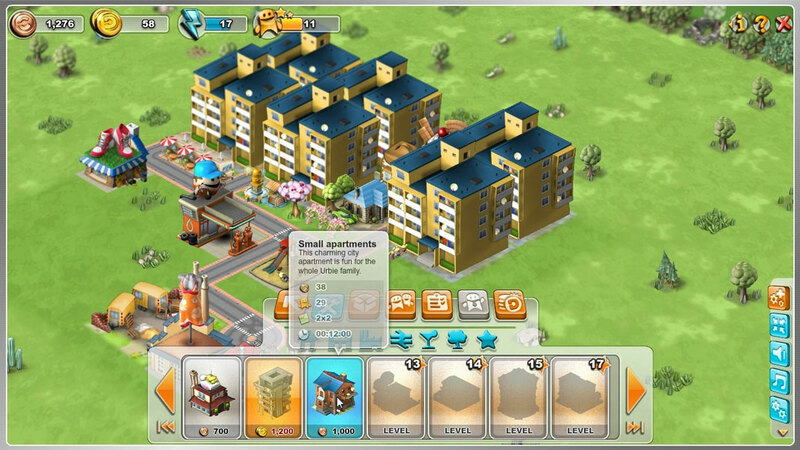 In the game, there are extraordinary building combinations in your city and you can find a suitable place to settle down. 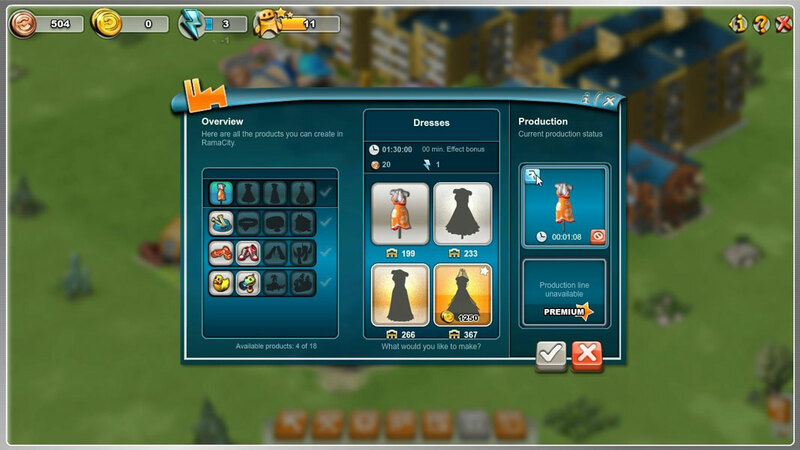 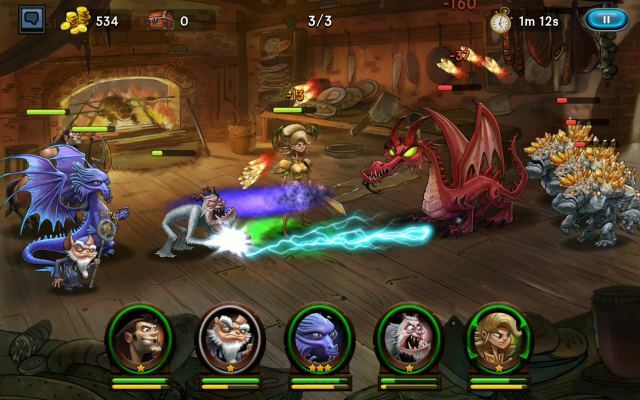 In addition, you will discover secret combinations with quite a bit stroke of luck. 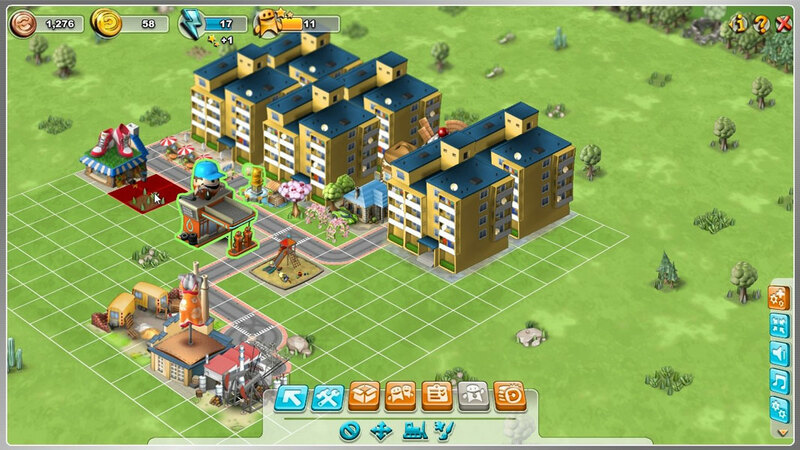 With a strategically sophisticated projects you can develop your city into a rich and prosperous metropolis. 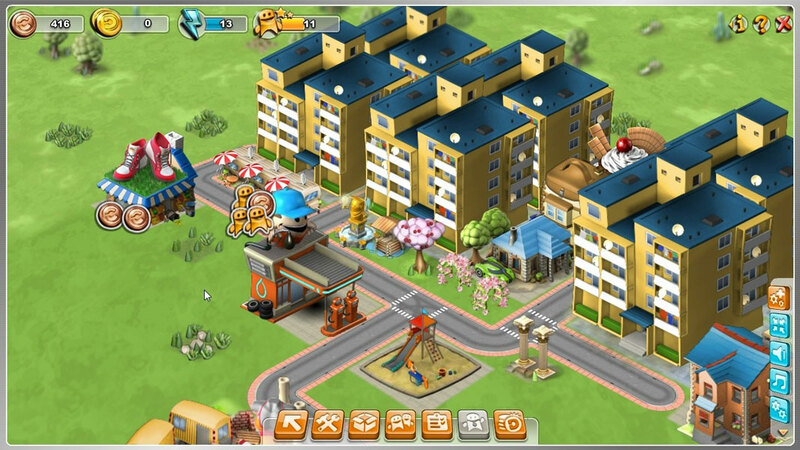 A large component of the fun simulation game is socializing and networking. 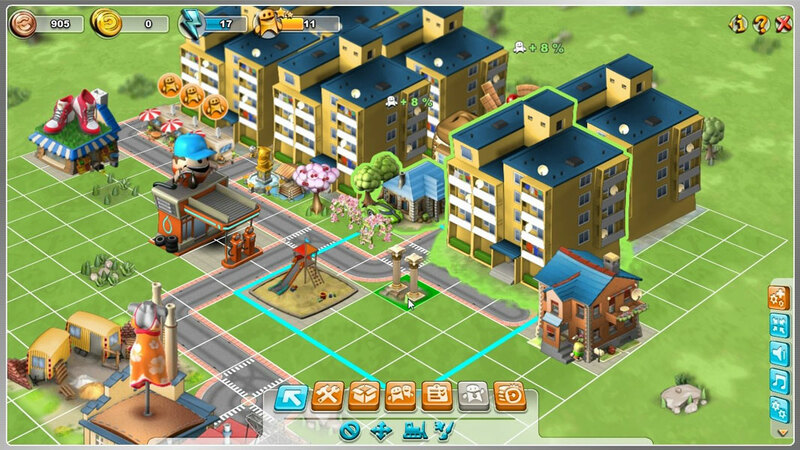 In RamaCity you can visit your friends' cities and give them advice and help; you can even send them citizens to help get them started. 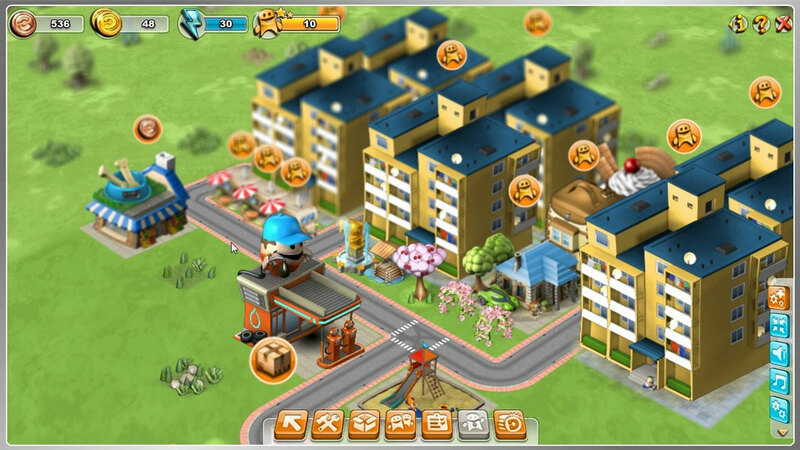 You can expand your own franchise of stores using your network of friends, and by establishing various partner cities. 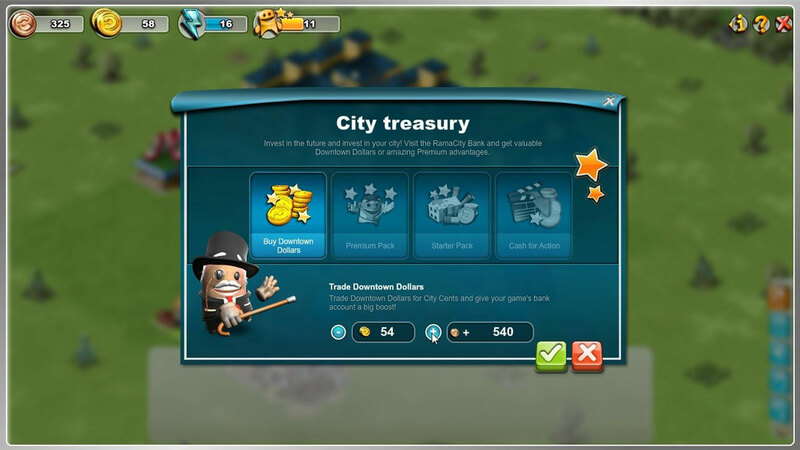 By connecting with other players through partner cities you improve your chance of developing your small city into a booming capital.